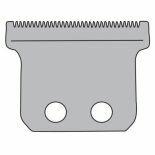 Standard replacement t-blade for the Wahl Hero Trimmer with a cutting length of 0.4 mm. 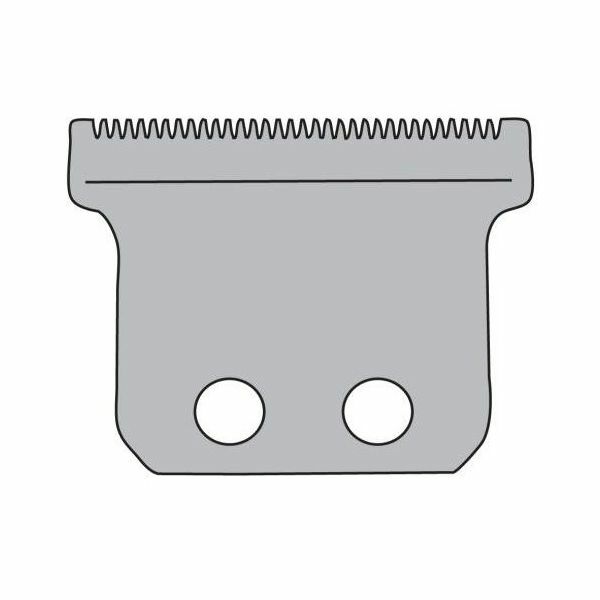 Also fits the Wahl Detailer Trimmer . 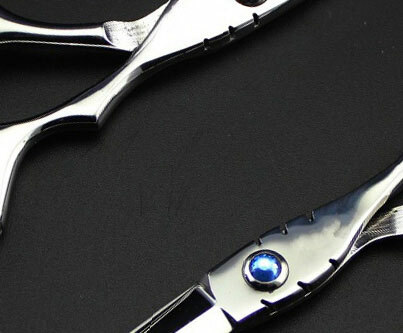 Supplied with screws and clipper oil.